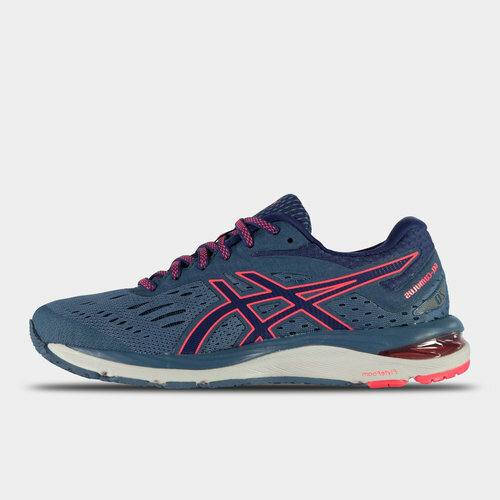 These Asics Cumulus 20 Ladies Running Shoes are crafted with lace up fastening and a padded ankle collar to ensure a secure, locked in fit. 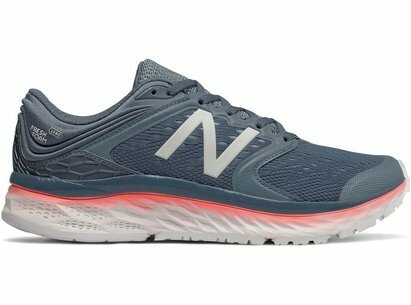 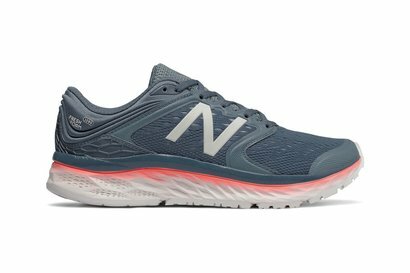 FlyteFoam technology combined with rear foot GEL allows for a cushioned spring effect. 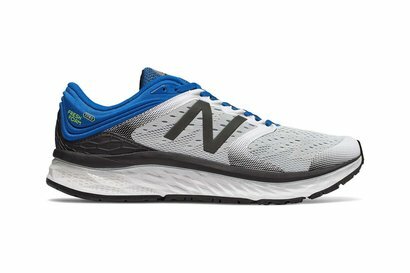 These trainers are a lightweight construction with a cushioned insole for comfort and are complete with Asics branding.